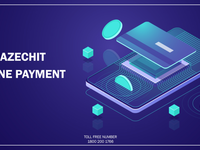 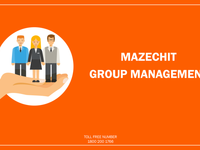 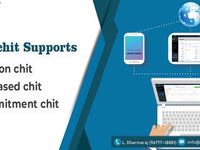 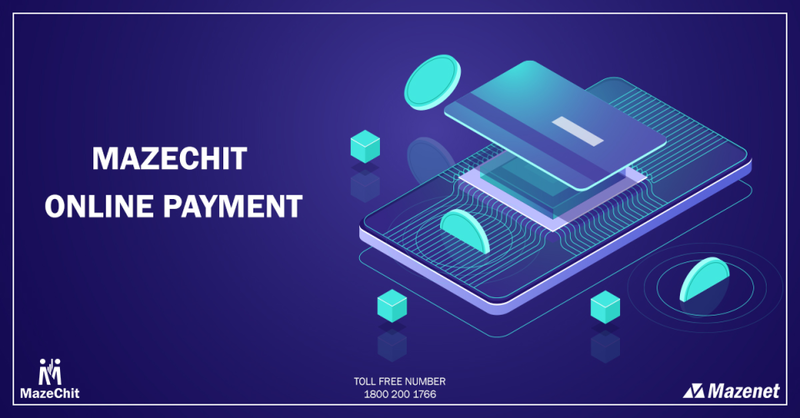 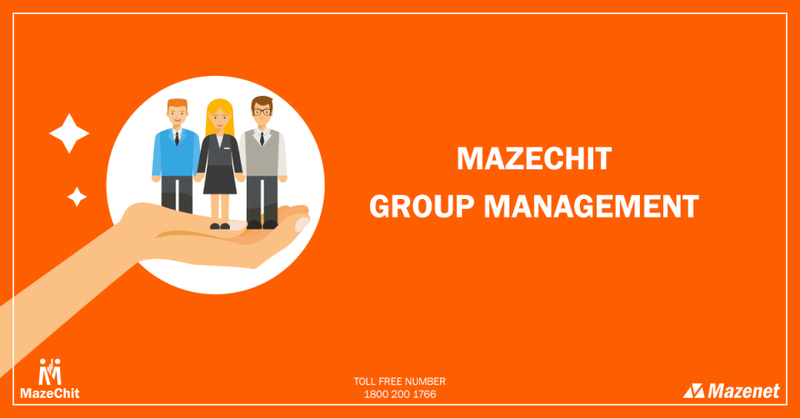 MazeChit is a web Based chit funds management ERP, which is user-friendly and is directed towards assisting the management of chit fund Companies and end users with utmost clarity and authenticity. 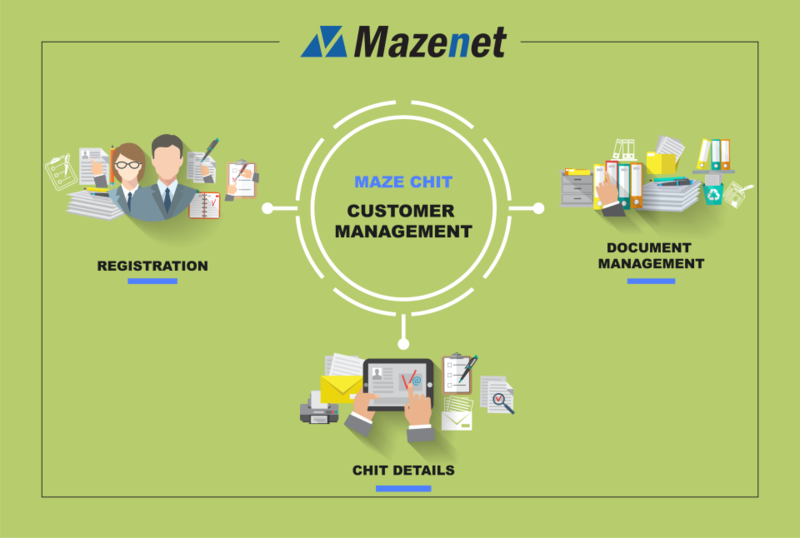 This Software systematizes and streamlines all the activities that are being carried out by the chits. 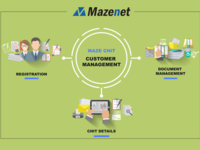 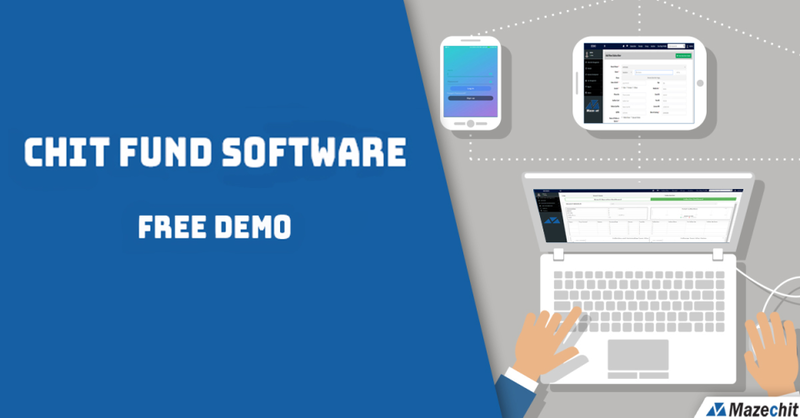 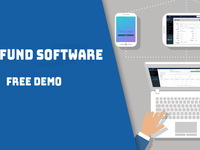 On the whole, this software comes in handy for all companies that organize chits. 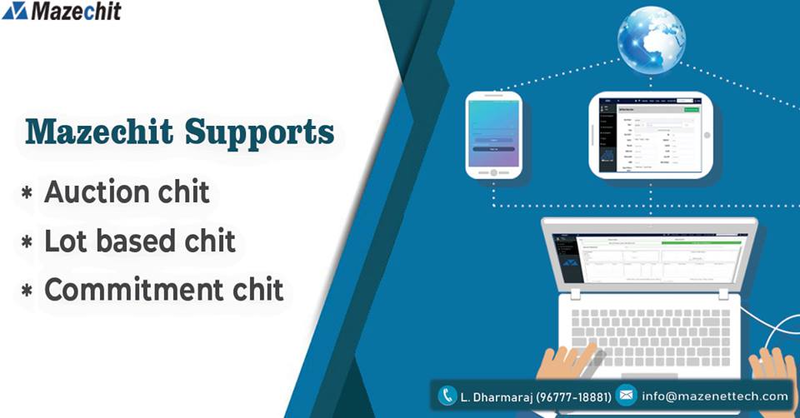 Secured online access is being granted to all the members.